Hard-to-find component? Supply chain challenge? Problem part? If it exists, we'll get it for you. If it doesn't, we'll make it. 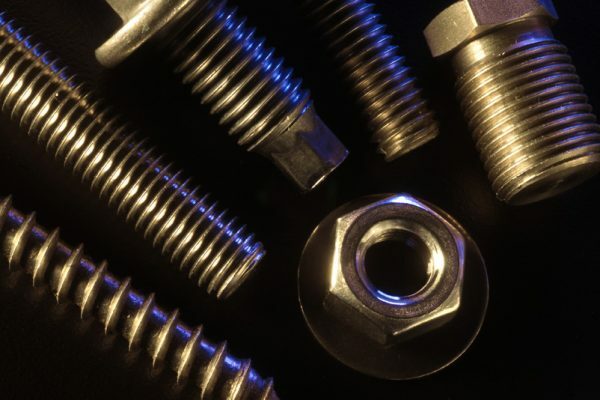 From standard screws to specialized industrial components, we manufacture and source custom parts for a wide range of industries. With over 25 years of technical knowledge and engineering expertise, we can find the right process for the right price. So send us your part; we’ll get you a solution.